The whole school has started to prepare for our upcoming Lion King Jr. show. It’s a full musical and every student in the building (Essex and Hawthorne) will have a part to play in the performance. There are three nights of performances. Tickets will go on sale in the middle of May for $5 each to help us cover the cost of rentals and rights for the production. Looking forward to sharing this amazing show with you! The student have all been working hard in preparation! 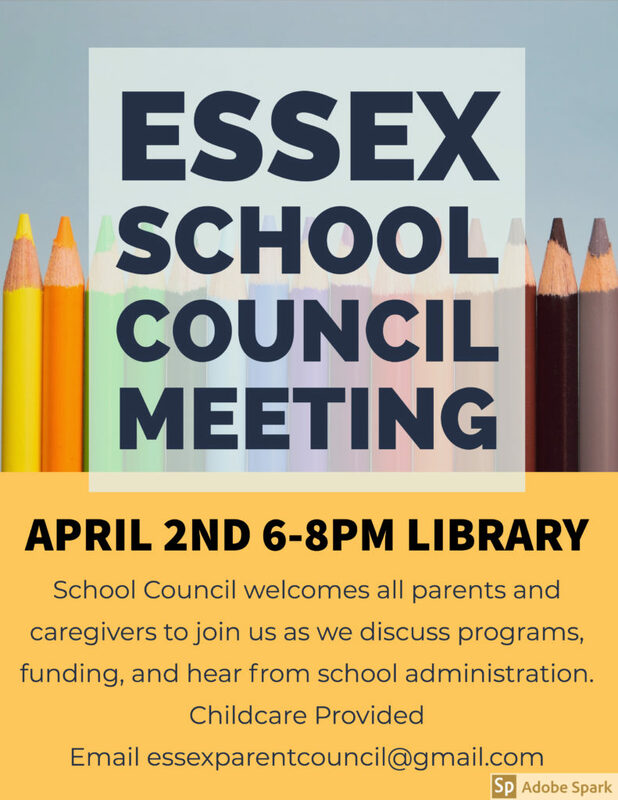 School Council welcomes all parents and caregivers to join us as we discuss programs, funding, and hear from school administration. Bag2School is back! 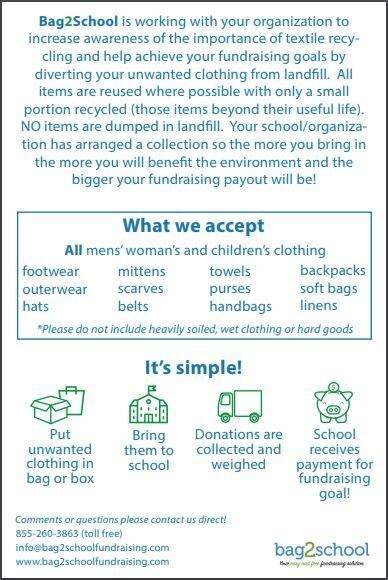 Bring your unwanted clothing, textiles, or shoes (tied together, please) to the guidance room in the Essex kindergarten area, any time from April 25-29. Signs will be posted in the school as we get closer to the date. 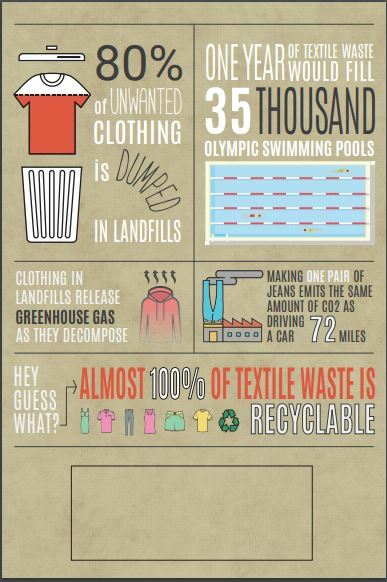 If you have any questions, please contact Megan Easto at measto@gmail.com.